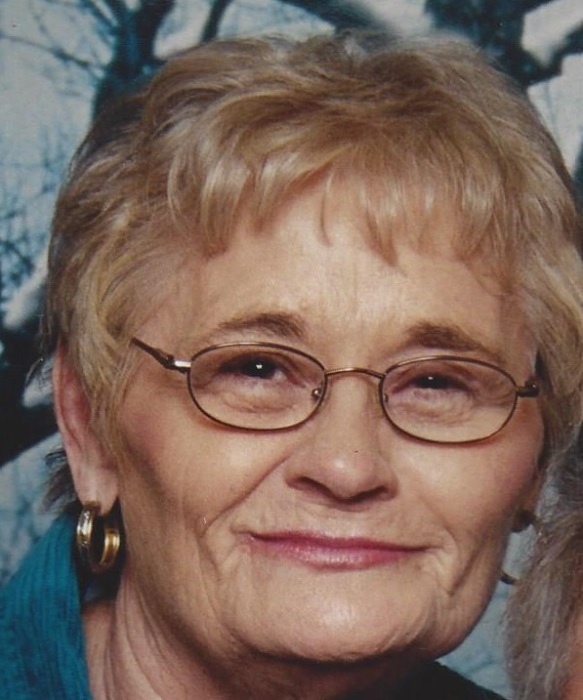 Ida Mae Austin, age 78 of Paducah died Thursday, March 28, 2019 at the Ray and Kay Eckstein Hospice Center in Paducah. She was born the daughter of the late James Howard, and the late Pearl Dotson Howard. She was retired from Tele Service where she worked as an operator and tester. She was a member of the Church of Christ. Funeral services will be 11:00 a.m., Monday, April 1, 2019 at Keeling & Goodman Funeral Home in Paducah with Charles Kilpatrick officiating. Burial will follow in Clarks River Cemetery. Visitation will be Sunday, March 31, 2019 from 2:00 p.m. until 5:00 p.m. Keeling & Goodman Funeral Home is in charge of arrangements. She is survived by her husband: Bobby “Bob” Austin of Paducah; her brother: Buford Howard of Paducah; and several nieces and nephews. In addition to her parents, she was preceded in death by her brother: Gilbert “Pete” Howard; her sister: Josephine Waid; and her cousin: Tommy Yates.